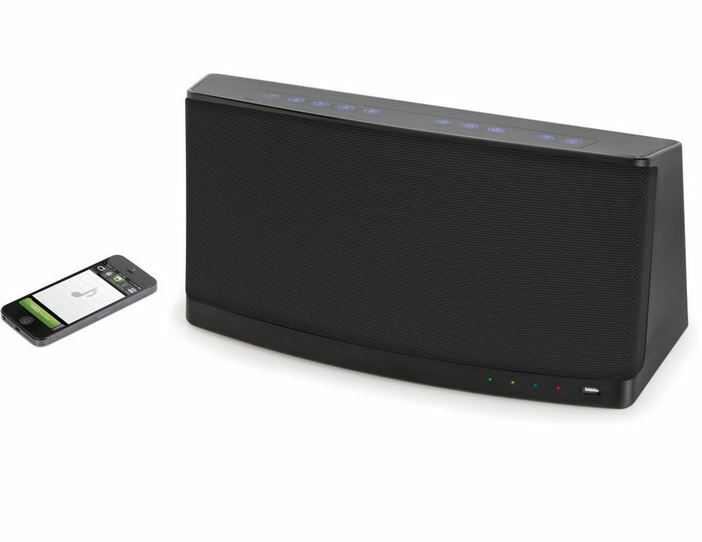 We have seen and covered plenty of exciting iPhone and iPad speakers in the past. Many folks tend to go with cheap speakers but when you buy a Sonos or Bose speaker, you do get what you pay for. This Verbal Music Request Speaker is also not cheap but has its own unique features. For instance, it listens to your commands and finds you music that you like. It can search through your library and internet radio stations to find what you are looking for. The speaker uses voice recognition technology to understand your commands. You can stream songs to the speaker easily. The device has one subwoofer, two woofers, two tweeters, and five class-D amps. 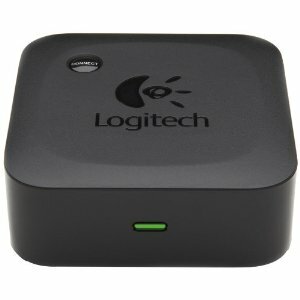 It can stream music from your computer and tablet too. What’s neat is this does support YouTube videos. It can be yours for under $400. 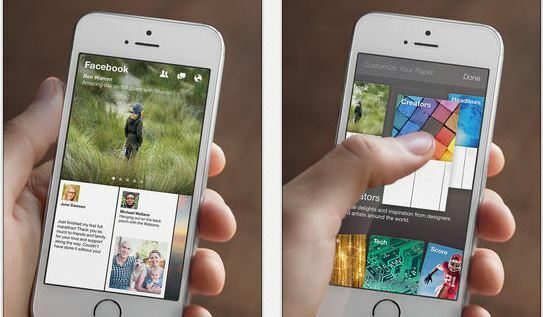 Facebook’s Paper Problem, iPhone 6 Specs Leaked?